The shooting season may be over but a gundog trainer’s work is never done. Replace game with dummies to perfect your dog’s retrieving – or to avoid humiliation at the Game Fair scurry. And if the time has come to bring a new pup into the fold follow our advice on whether to breed or buy. But the perfect peg dog is made not born and a fault-free season will only follow an excellent summer training plan. So follow The Field’s advice on the 7 things to do in the off season with your gundog.  Whether you are still mastering ‘sit’ or have your sights set on the first day in the field, follow The Field’s 9 gundog training tips. From making that blind retrieve to securing your spot as top dog, you can’t go far wrong with The Field’s advice. Whether you are introducing a new pup to the pack, retiring a long serving companion, preparing for the gundog scurry or bargaining for a puppy school place, follow these 7 things to do in the off season with your gundog. The cartridge belt and gumboots may be gathering dust, but there’s no time to rest for the gundog trainer. The perfect gundog is made not born. So send them to the best gundog school. Those that haven’t bought a dog for a few years will be surprised to discover how difficult it is now. With the demise of classified advertising and the rise of the internet, finding a good gundog is becoming ever trickier. 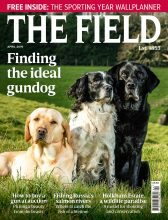 Read how to buy a gundog for our top tips on how to employ a search engine. But “breed or buy?” is the eternal question. Indeed, buying a pup from a fellow gun’s litter is a time-honoured system, often arranged in the gun bus. But you should think twice before breeding your own, read breeding or choosing a puppy. If your dog is fully grown but still missing birds like a pup, use the summer to improve their retrieving. Read pick up points on retrieving for a few simple ways to improve your dog’s work. And embarrassment in the field may be one thing, but at The Game Fair it is quite another. Scurries and scrambles at the country fairs can easily result in humiliation. Learn how to prepare your gundog for a scurry to avoid leaving with tail between legs. And finally, perhaps the end of the season marks the end of a career. If it is time to retire a long-serving companion, read gundog retirement: looking after an old dog. Making their final years comfortable and happy is only fair.